CCR rental for various units can be arranged on request. 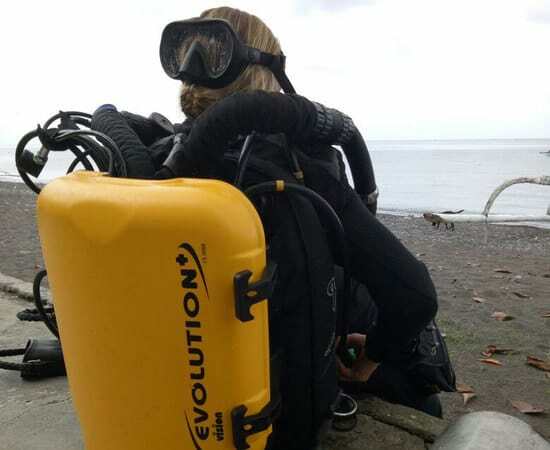 We can also accommodate CCR divers on many of our tech diving trips – be it South Lombok or Truk Lagoon. To dive beyond recreational limits of 30m or to be accompanied by a CCR guide, we offer a convenient diving package covering dives to 50 m for a maximum runtime of 75 minutes. 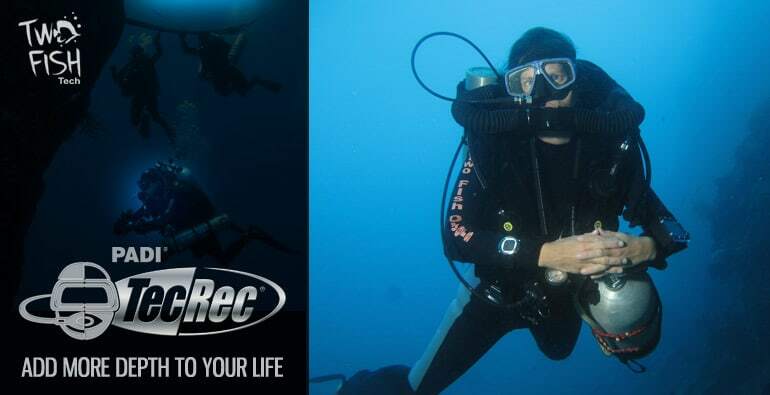 Please note that for any CCR diving below 40 m Trimix is required due to gas density concerns. There are additional fees to cover sorb, see below. Please note – CCR Rebreather divers will be mixed with non-CCR Rebreather divers and your guide will be a single tank open circuit diver.  Please contact us with your specific requirements and dive plans for a tailored quote. Please note: If you are not diving with a CCR guide, you will be limited to our recreational open circuit diving limit of 30 m and are expected to follow an open circuit dive profile.